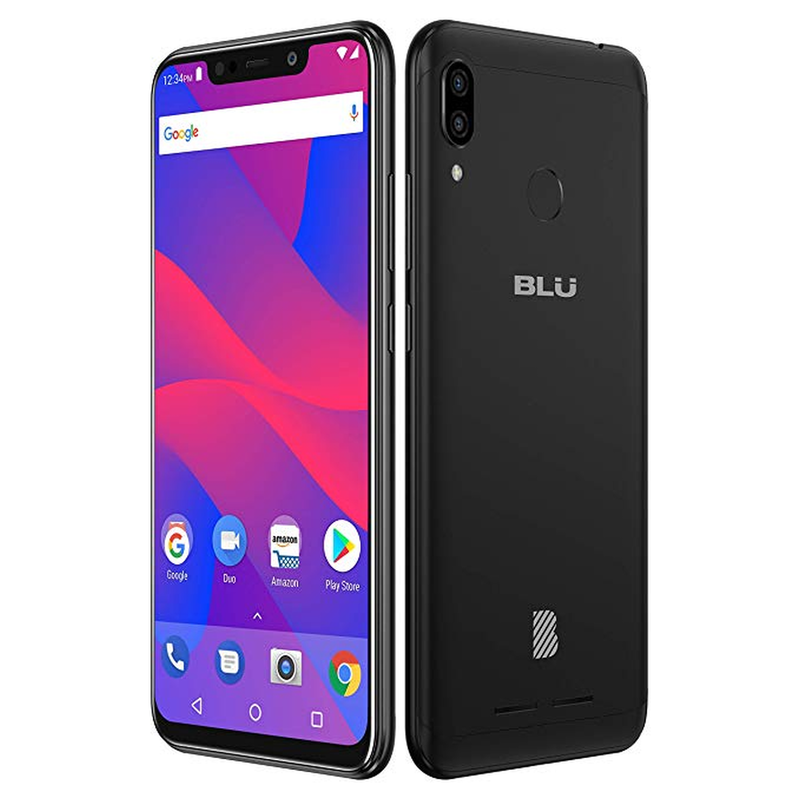 BLU Vivo XL4 is the latest budget offering in the U.S. by BLU. With this offering, it aims to bring higher-end specifications at a much cheaper and affordable price. The phone has now been listed on Amazon for an MSRP of $149.99. However, the phone is not yet available for delivery as stocks are only expected to arrive later in the month before Christmas. If you want, you can go ahead and order one on Amazon right now for a discounted price of $129.99 and expect it to get delivered somewhere around Christmas. The phone houses relatively great specs when juxtaposed with the price that it comes at. The phone features a huge 6.2-inch notched HD+ screen with a 19:9 aspect ratio. There’s a 2.0GHz MediaTek octa-core processor under the hood that’s fueled by a massive 4000mAh rated battery. It also comes with a commendable 3GB RAM and 32GB ROM which can be expanded to 128GB through a microSD card slot. The phone also features a 13MP selfie camera with flash. On the rear is a dual camera setup comprising of 13MP standard and 2MP depth sensors. The addition of the depth sensor is to help take photos in portrait mode. It also has a fingerprint sensor on the rear panel. However, since it only works on GSM networks, you can only use it with carriers like AT&T and T-Mobile, so beware of this before placing your order.